INTERVIEW: B&B's Scott Clifton on His Daytime Emmy Reel — "Felt Like Classic Soap Opera"
The Bold and the Beautiful&apos;s Scott Clifton is a two-time Daytime Emmy winner. So why was he surprised to find out he was nominated this year? At B&B&apos;s Daytime Emmy nominations celebration, TV&apos;s Liam Spencer revealed why he thought his submission reel was a risk. He then shared why he&apos;s rooting for his co-star to beat him. 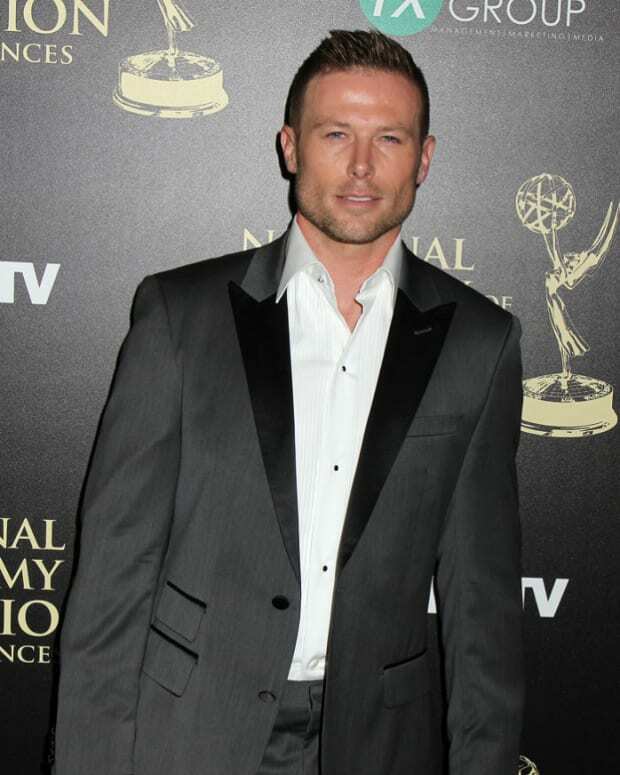 Daytime Confidential: You and Jacob Young are both nominated in the supporting actor Emmy category. Is the Rick-Liam rivalry playing out in real life? Scott Clifton: No. I’m really happy that Jacob got nominated because if there was a year that he was going to be nominated, this was it. He’s just killed it this year. I keep telling him this, but on the page Rick looks like just a bad guy. Then, when Jacob brings it to life, he adds like three layers underneath all that. There’s so much going on at the same time. There are moments where you can’t help but be sympathetic towards him, even though he’s doing the worst things, you get it. You get where he’s coming from in his history and why he makes the choices that he does and why it’s bubbling up inside. I hope he wins. DC: How did you select which episode to use in your Emmy reel? SC: This year was different for me. It felt really, really special being nominated this year because the reel that I chose, I didn’t choose it for political or strategic reasons. It didn’t fit all the regular criteria that you would normally think of. It’s not the most realistic or naturalistic. It’s not the most nuanced. It’s not the most emotional. It just felt like classic soap opera. It felt like what a soap opera’s supposed to be. It was like a choreographed dance between two people. It was melodrama in a way, and I thought there was no way that was going to get me nominated. But I just enjoyed watching that scene. I was proud to submit it, and then, sure enough, it got me nominated which feels like such a compliment. It makes me feel so happy that there’s still a place for that; there’s still an appreciation of that, the kind of "keep them entertained" gladiator mentality. 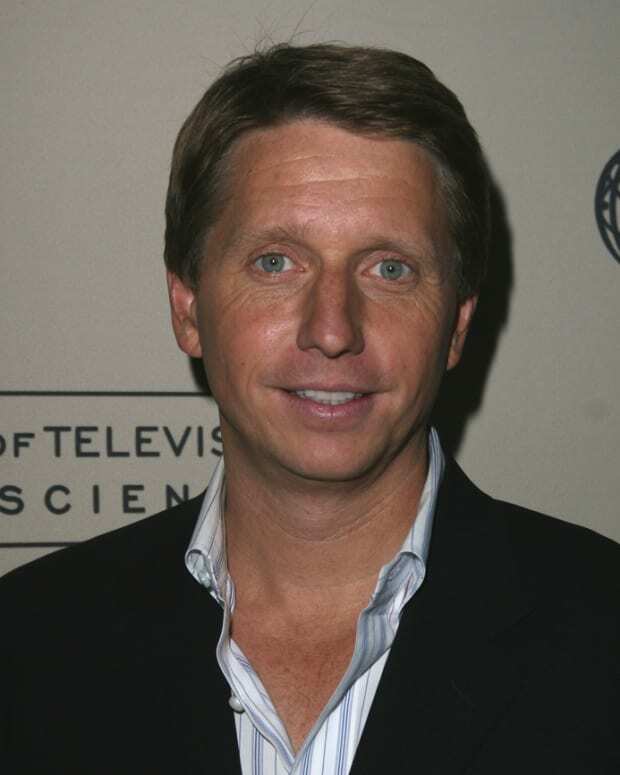 DC: You’ve been to a lot of Daytime Emmys starting back when the show was in New York. If you were producing this year’s ceremony, what would you do? SC: Do I get an unlimited budget? DC: Sure. This is a hypothetical scenario. SC: The one thing that the Emmys have had to do recently is...there’s been a lot of product placement. I think that has created some eye-rolling, even though people completely understand why it has to be that way. But that would be nice about a bigger budget, that you can cut the product placement stuff. They had to do videos that were advertising things. It would be nice to not have to do that. But again, I get why we do. DC: Do you approve of Tyra Banks hosting the show? SC: Yeah. That’s cool, although last year Kathy Griffith was great.